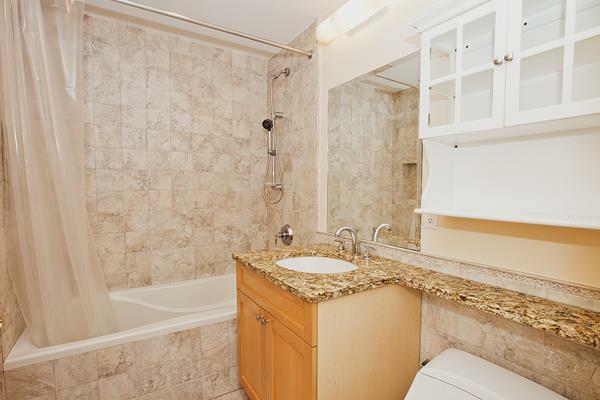 Located in the affluent upper east side, this duplex is one of a kind. The elevator doors open to the main floor of the penthouse and into a spacious living room encompassed by floor to ceiling windows that allow natural lighting to permeate the room. The living room also comes complete with a fireplace. The first floor of this duplex includes a bedroom and a large terrace that boasts panoramic views of the city.As you walk from the living room to the open kitchen you can admire the view from the large windows lining the hallway. This area provides a soothing ambiance with ample seating along the windowed wall, great for a dining room table. The kitchen is replete with top of the line appliances and abundant storage. Upstairs has two large bedrooms and a balcony that overlooks the living room. The second floor also features an additional bathroom with tile floors and marble finishes, as well as another terrace with city views. Each room has an abundance of natural lighting and space. The building is located between 109 th street and 110 th street and is in walking distance from public transportation, including the 2, 3, 4, 5, and 6 trains. The neighborhood is ideal for children with nearby schools, such as: Tag Young Scholars Middle School, Tito Puento Education Complex and Park East High school HS 495. With stores abounding and Central Park minutes away, this is sure to be a great location for your family. 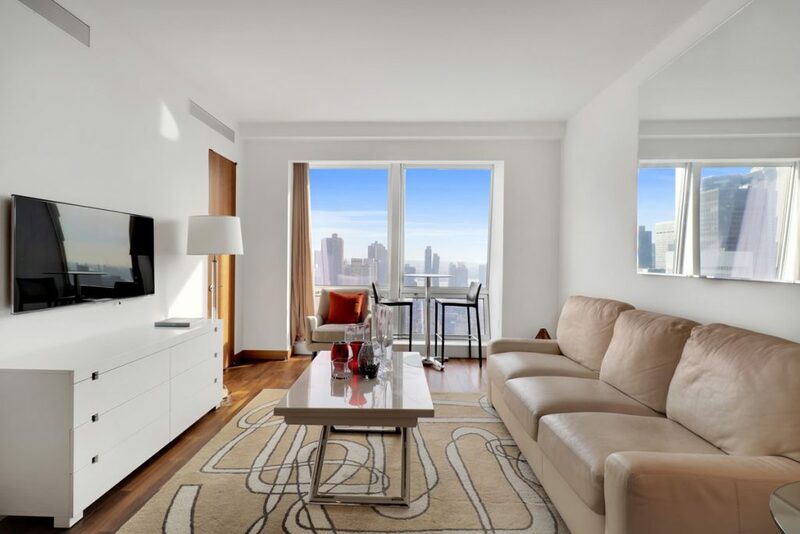 Unit Remarks Located in the affluent upper east side, this duplex is one of a kind. The elevator doors open to the main floor of the penthouse and into a spacious living room encompassed by floor to ceiling windows that allow natural lighting to permeate the room. The living room also comes complete with a fireplace. The first floor of this duplex includes a bedroom and a large terrace that boasts panoramic views of the city.As you walk from the living room to the open kitchen you can admire the view from the large windows lining the hallway. This area provides a soothing ambiance with ample seating along the windowed wall, great for a dining room table. The kitchen is replete with top of the line appliances and abundant storage. Upstairs has two large bedrooms and a balcony that overlooks the living room. The second floor also features an additional bathroom with tile floors and marble finishes, as well as another terrace with city views. Each room has an abundance of natural lighting and space. The building is located between 109 th street and 110 th street and is in walking distance from public transportation, including the 2, 3, 4, 5, and 6 trains. The neighborhood is ideal for children with nearby schools, such as: Tag Young Scholars Middle School, Tito Puento Education Complex and Park East High school HS 495. With stores abounding and Central Park minutes away, this is sure to be a great location for your family. © 2019 Real Estate Board of New York. All rights reserved. The data relating to real estate for sale on this web site comes in part from the Internet Data Exchange Program of REBNY. Real estate listings held by IDX Brokerage firms other than Barnes New York are marked with the Internet Data Exchange logo or the Internet Data Exchange thumbnail logo and detailed information about them includes the name of the listing Brokers. Information provided is deemed reliable but not guaranteed. Data last updated: Monday, April 22nd, 2019 at 02:26:07 AM. Listing courtesy of Nest Seekers International.